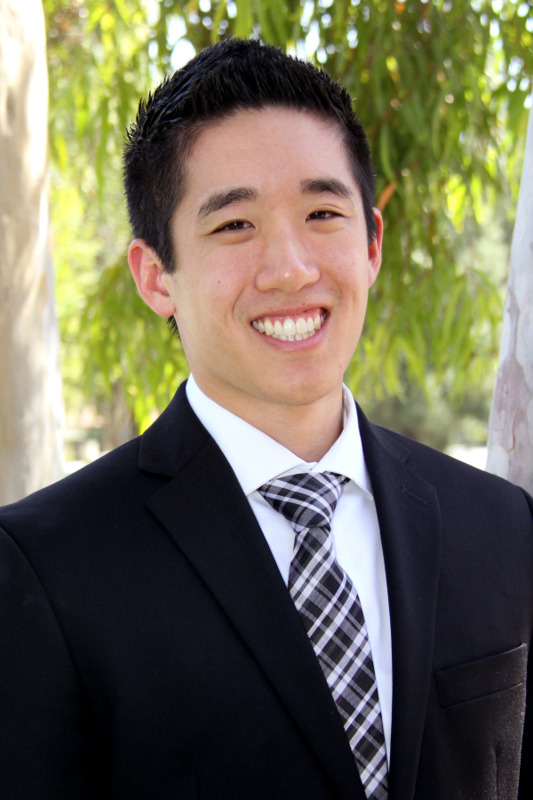 Dr. Craig Jeong graduated from the University of the Pacific School of Dentistry in San Francisco. He completed an Advanced Education in General Dentistry residency where he focused on providing care to those with more complex needs. He provides warm and friendly care for his patients and treats everyone as if they are his own family. Dr. Jeong is excited to build great and lasting relationships.